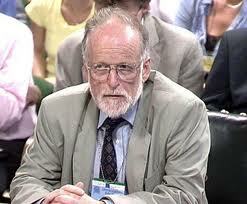 The Strange Deaths Of Dr David Kelly’s Colleagues. This article was found on Intellihub.com, A.K.A. the “Civilian Intelligence Agency”. In April of 2012, Dr. Richard Holmes took a stroll in the woods in Wiltshire, England. His body was found two days later. Holmes is one of several Porton Down scientists who have died under questionable circumstances. The death in November 2001 of Vladimir Pasechnik was ruled to be a stroke, although co workers stated that Pasechnik was in good health. Vladimir Pasechnik was a Russian defector who first alerted the West to the extensive clandestine research into biological warfare taking place within the Soviet Union. His death was, oddly, belatedly announced by Dr. Christopher Davis of Virginia. Davis was the member of British intelligence who de-briefed Dr. Pasechnik at the time of his defection. The announcement of Pasechnik’s death did not come in England until a month after he died. 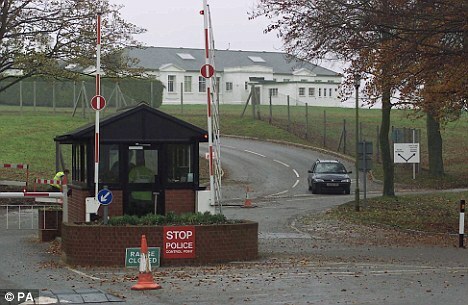 Interestingly, Pasechnik was also debriefed by a Dr. David Kelly, head of microbiology at Porton Down, which is England’s top secret chemical, biological and nuclear laboratory. 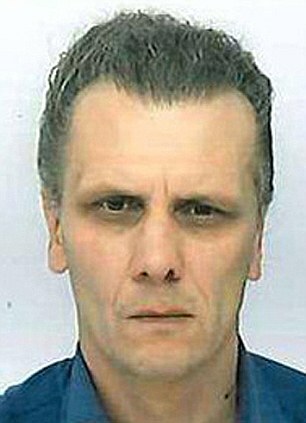 Dr. David Kelly, whose body was also found in the woods, had been invited to take the position of chief microbiologist at Porton Down in 1986. Later, he worked extensively with Dr. Wouter Basson of South Africa’s clandestine Project Coast. Basson was known to be working on a “black’s only” bioweapon. 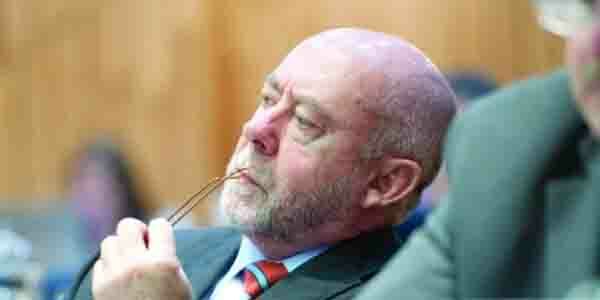 When South Africa’s apartheid government fell, Basson was subsequently charged with an assortment of crimes, including murder. He skated on all the charges and is now a successful cardiologist in Durbanville, South Africa. 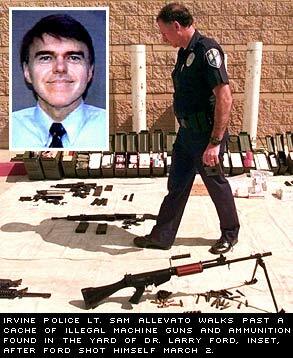 Another scientist who collaborated with Kelly and Basson, Dr. Larry Ford of Irvine, California died in 2001 of a shotgun blast that was ruled a suicide. Police found guns, ammunition and explosives when they dug up his yard. Cholera, botulinum, salmonella and typhoid were also located in vials in his refrigerator. All told, 266 bottles and vials of lethal toxins were found in the Ford home. The CIA declined to comment on Ford’s intelligence connections. Dr. Kelly’s death in 2004—in the same woods that were to later claim the body of Dr. Richard Holmes—sent shock waves through the clandestine scientific community. Kelly reportedly died after slashing his wrists and consuming a cocktail of painkillers . His death was subsequently ruled a suicide. However, according to the mainstream publication the Daily Mail, thirteen respected doctors declared that it was medically impossible f or Dr. Kelly to have died in this manner. Andrew Gilligan, a reporter for BBC, claimed that Kelly had recently given him and other reporters information that proved the government had exaggerated the Iraqi danger in its “dossier” in order to justify the war against Iraq. Kelly was also reported to be writing a “tell-all” book. In 2004, Kelly’s replacement as the chief scientist for chemical and biological defence at the Ministry of Defence’s laboratory at Porton Down, Dr. Paul Norman, died when the plane he was piloting crashed near Devon. The Wiltshire coroner’s office stated this week that Dr. Holmes’ coroner’s inquest will take place shortly. Dr. Holmes had recently left his employment at Porton Down before his fateful walk in the woods. It is unclear why he resigned. Within a month after leaving Porton Down, he was dead. 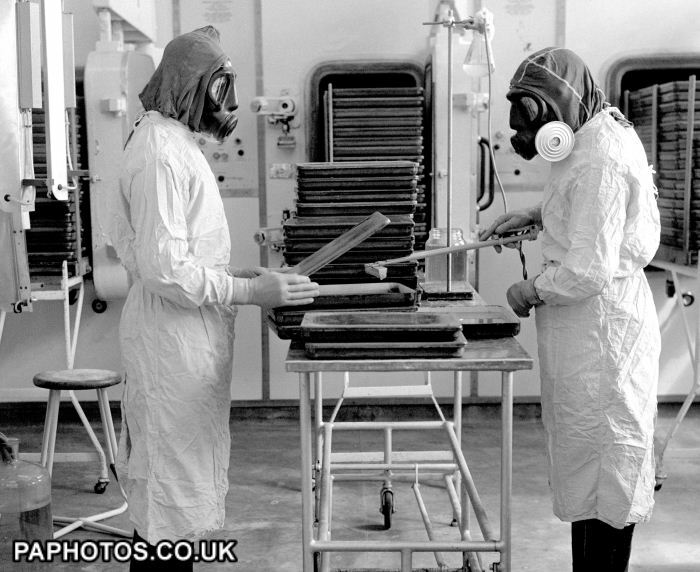 This entry was posted in chemical weapons, government and tagged Daily Mail, David Kelly, Iraq, Kelly, Paul Norman, Porton Down, Vladimir Pasechnik, Wiltshire, WMD, Wouter Basson on September 20, 2013 by sparaszczukster. It is still chilling when ‘conspiracy theories’ are proved to be ‘conspiracy facts’. 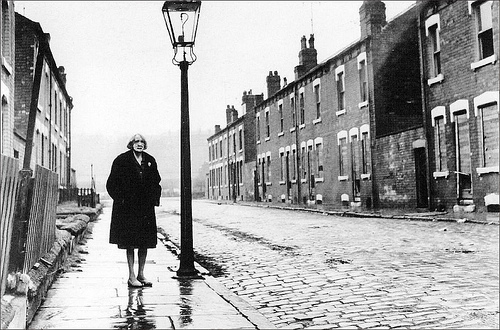 The machinations of those in power continue, and as I grow older, surprise me less and less. How long will it be, before they just start admitting it all, and saying it is done in the ‘National Interest’ I wonder? Well found and posted Sue. Regards as always, Pete.